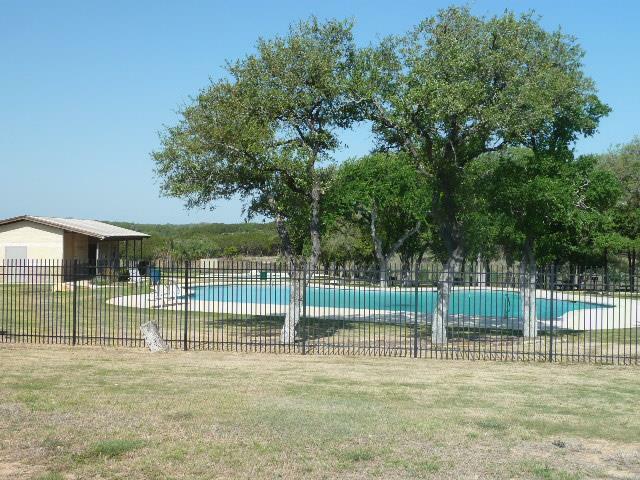 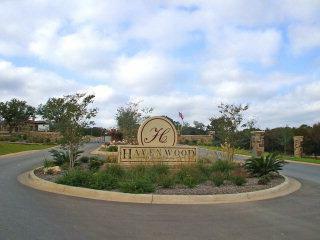 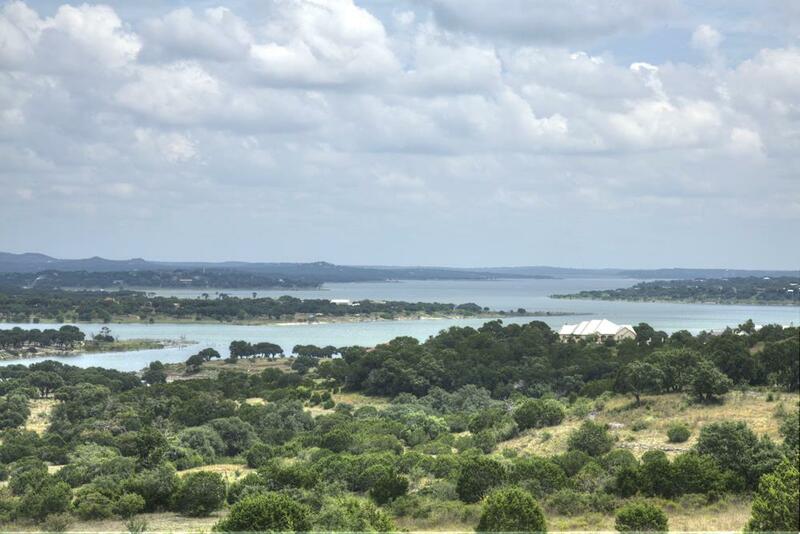 Located just outside New Braunfels, Havenwood at Hunters Crossing offers a fantastic location between San Marcos, Austin, and New Braunfels. 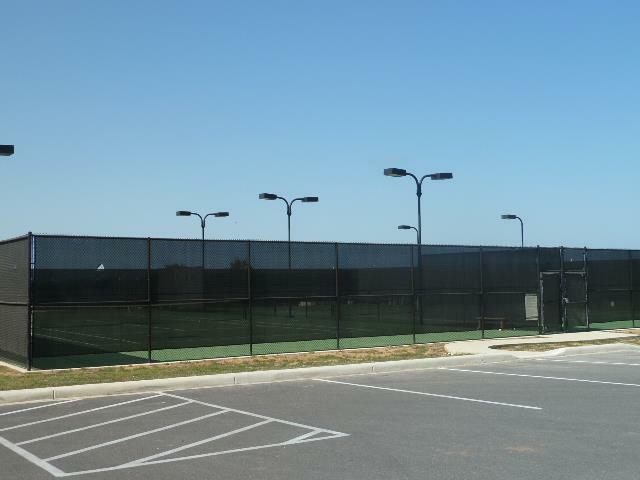 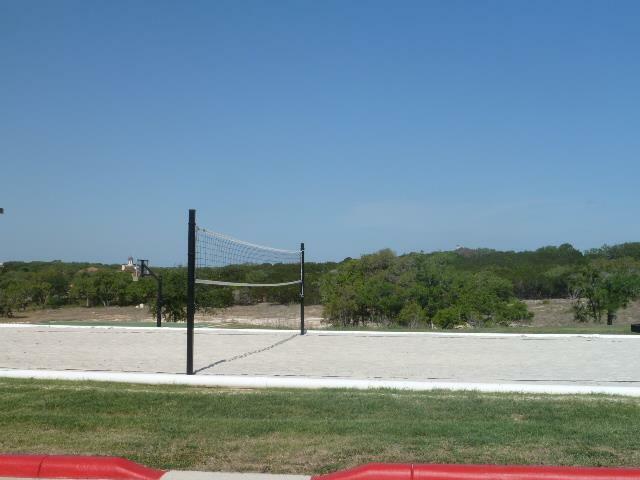 This gated community offers 1-3 acres starting in the $40's with wonderful amenities such as clubhouse, swimming pools, nature trails, beach volleyball and more. 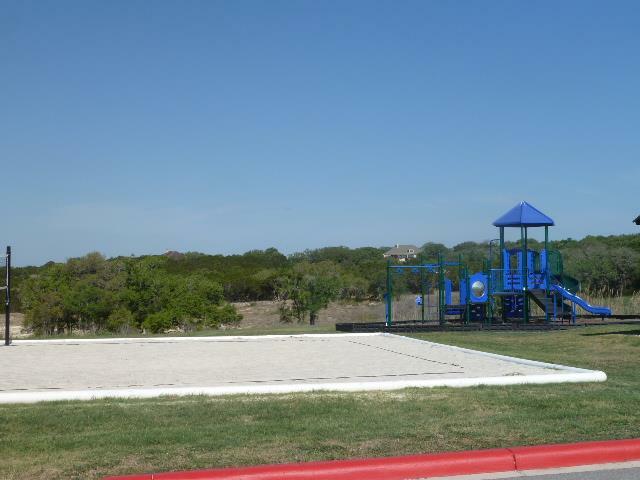 One of the nicest custom home communities in New Braunfels with custom homes ranging from $350k up to well over a million.